Potted plants should have adequate drainage to prevent overwatering. Overuse of water can exacerbate drought conditions. As a gardener you should have a vested interest in trying to prevent overwatering and underwatering. Without adequate water, plants can become poor performers or shrivel up and die, if not given enough. On the other hand, if you don’t prevent overwatering, you can end up damaging the roots of plants or causing mold and mildew of the roots, which will kill your plant just as quickly. There are a number of ways you can prevent overwatering, but the first standard rule is to figure out just how much water each plant needs. In other words, know your plants. Certain plants, like drought resistant ones, will require much less water than other plants, so setting up a sprinkler system may not be such a great idea if you have a mix of plant types. If you set your system for low watering, your other plants will absolutely hate it if they don’t get enough water. You don’t want your hydrangeas to droop while your Mexican sage thrives. Another thing you have to take into account is temperature. 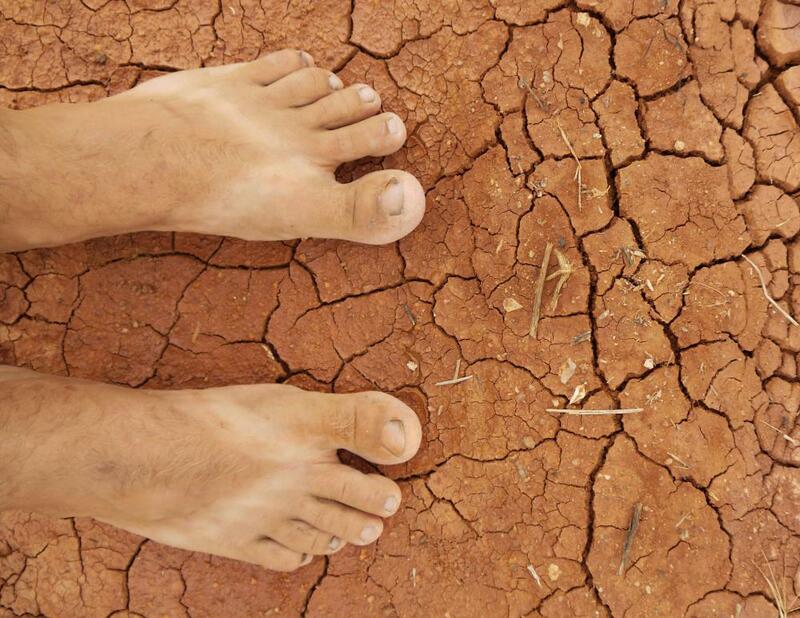 On hot days, soil will dry more quickly and plants may need an extra drink. On more moderate temperature days, you may not need to water many of your plants. On top of getting to know the water requirements of each of your plants, you can spend about $5-10 US Dollars (USD) to purchase a plant moisture meter, which will give you a measurement of moisture in your soil. This can tell you right away whether you are watering too much. While this may be a good way to prevent overwatering, you can save a few bucks by using a simple pencil or stick instead. If the pencil inserted in the soil next to a plant comes out with moist soil on it, your plants don’t need water. In contrast, if you can’t even get the pencil into the ground, and you’re not growing a cactus, you may be underwatering. Another test that can help you prevent overwatering which works well with plants in small pots is to briefly remove the plant from the pot to look at the moisture content. This is also a good way to check if your plant’s roots are becoming rootbound, and if you should repot the plant in a larger pot. While you shouldn’t check this all the time because it can cause the plant to go into shock, if you’re concerned that a plant is looking droopy or unhappy, and you’re watering daily, you can easily see if there’s simply too much water in the soil. If you’re looking at mud and not slightly moist soil, chances are you’ve given your plant too much to drink. You’ll also want to be certain that any potted plants have adequate drainage to prevent overwatering. When you water, water should leak out of the pot. 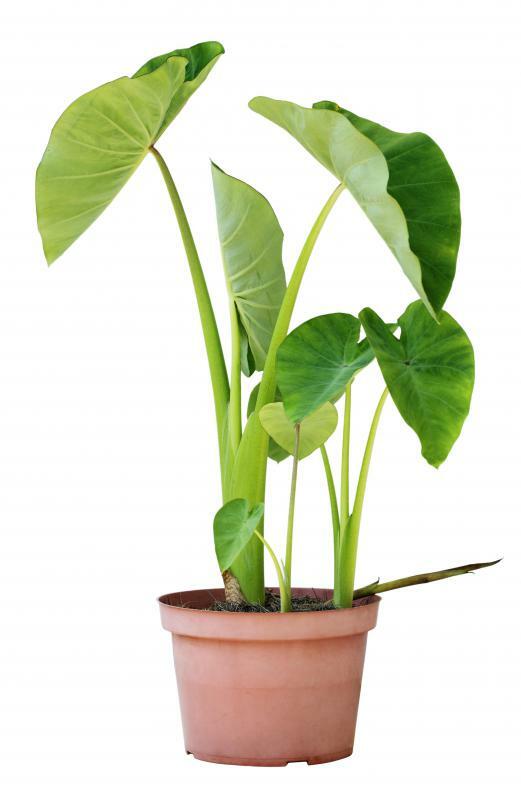 If you never see water leave the pot, your plant is in big trouble, and is likely accumulating water inside. You should try to catch this early or you may kill some very deserving plants. Once they begin to smell, they usually have developed root problems that are beyond repair. To ensure you don’t have this problem, make sure that each pot drains well. If you’re planting in containers like oak barrels, plan to drill a few holes in the barrel before you start filling them with dirt. How Do I Care for Potted Hydrangeas? What is a Barrel Cactus? What is a Gardenia Bush? How do I Know That I'm Watering Correctly? What Should I Know About a Sprinkler Timer?